The Association of Jewish Libraries and the Jewish Book Council present the second annual reading challenge for readers of all ages, #Readukkah! To participate, all you have to do is read one #JewLit book and post your review to the event discussion board on Facebook—or post a link to your review anywhere online—and use the hashtag #Readukkah to connect with other readers. 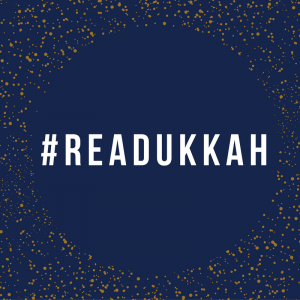 #Readukkah takes place December 1-8, 2016. Any book of Jewish interest is a good choice for #Readukkah. If your chosen book is not obviously Jewish, use your review to explain the connection. By sharing your #Readukkah reviews, your participation in this reading challenge helps spread the word about worthwhile titles, bringing them to the attention of more readers and supporting the publication of Jewish books! RSVP to the #Readukkah Facebook Event to say if you'll be participating! What if you don't use Facebook? Review a #JewLit book on a blog, GoodReads, Amazon, YouTube, etc. 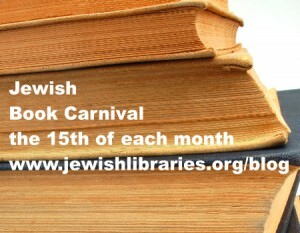 and send the link to Heidi at carnival@jewishlibraries.org. She will post your review on Facebook for you. Happy Reading! Lesléa Newman is a prolific poet and author of books for kids and adults. In fact, she was on The Book of Life last year in 2015 to talk about her picture book Here is the World. In 2016 she won the Sydney Taylor Book Award in the Younger Readers Category for her picture book biography Ketzel, the Cat Who Composed. 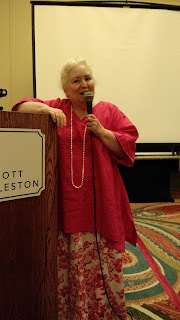 I met up with her at the Association of Jewish Libraries conference in Charleston, SC where we talked about Ketzel and also about her recent poetry book I Carry My Mother. Special thanks to pianist Guy Livingston for permission to use his recording of Ketzel's composition, "Piece for Piano: Four Paws." Check out his music podcast, American Highways! "HANUKKAH PAST" AND "HANUKKAH YET TO COME"
The Book of Life's very first episode was a Hanukkah Celebration. In December 2005, I interviewed Eric Kimmel about the classic Hershel and the Hanukkah Goblins and talked to Rebecca Tova Ben-Zvi about her new book Four Sides, Eight Nights: A New Spin on Hanukkah. I also got a contributor review of Craig Taubman's CD The Hanukkah Lounge. 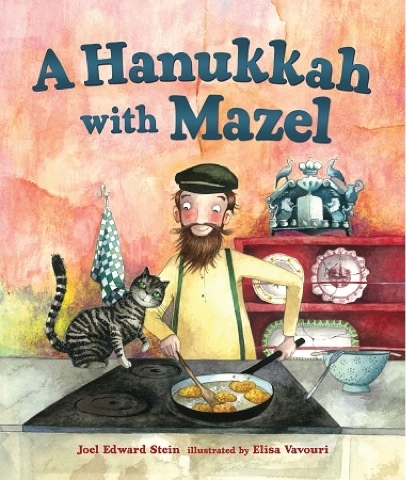 This "Joyous Hanukkah" episode included an interview with author Stephen Krensky and illustrator Greg Harlin, creators of the picture book Hanukkah at Valley Forge, as well as an interview with Deborah Heiligman about her nonfiction picture book Celebrate Hanukkah with Light, Latkes and Dreidels. I was also very excited to speak with Woody Guthrie's daughter Nora about the Klezmatics CD Woody Guthrie's Happy Joyous Hanukkah. "Hooray for Hanukkah" was the name of this episode. I spoke with artist Ann Koffsky about the snowflake she painted for a cancer charity. Author Sarah Marwil Lamstein and illustrator Neil Waldman talked about their picture book Letter on the Wind: A Chanukah Tale. Musician Kenny Ellis spoke about his jazz album Hanukkah Swings! And Barbara Bietz told us about her chapter book Like a Maccabee. 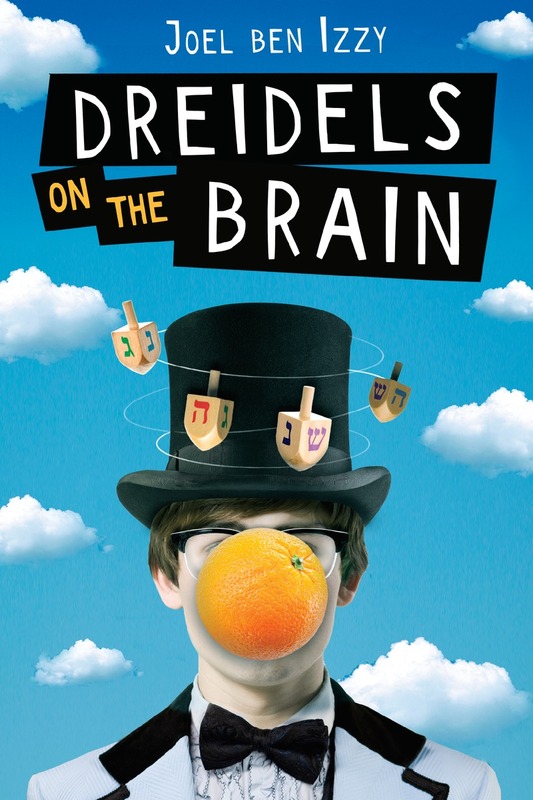 This episode called "Spin the Dreidel" featured Sylvia Rouss talking about her Sammy Spider series of picture books, which began with Sammy Spider's First Hanukkah. Musician Josh Nelson talked about his role in Craig Taubman's Lights Hanukkah concert and his own CD, Lift. 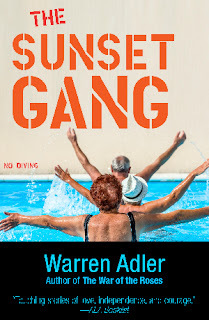 And Rabbi Ilene Schneider discussed her mystery novel, Chanukah Guilt. The Association of Jewish Libraries created an excellent recommended Hanukkah reading list, and I was happy to blog about it to lead more readers to it. 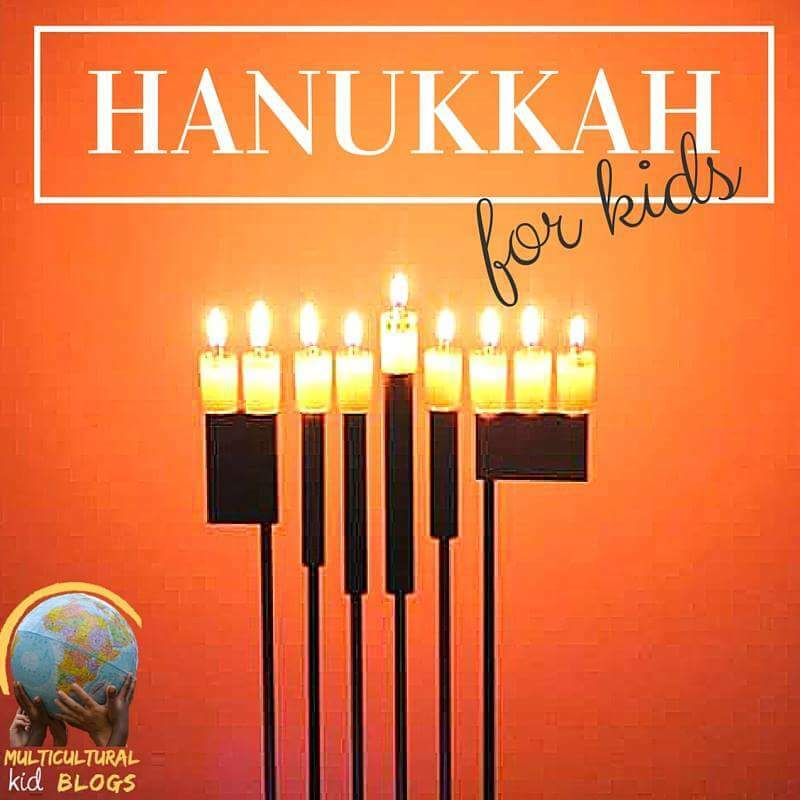 A Diverse Dozen was a guest post I developed for Multicultural Kid Blogs, in which I highlighted Hanukkah books featuring Jewish characters of color, of disability, Sephardic Jews, and interfaith families. Most episodes of The Book of Life promote books I've enjoyed. This interview with two Jewish kidlit experts is different: it's a highly critical review of a picture book called Shmelf the Hanukkah Elf by Greg Wolfe. Mosaic published an opinion piece, "Why Are Jewish Children's Books So Bad?" and I could not let that stand. I wrote a comprehensive response to it, which included a list of recommended Hanukkah titles for children. Coming Soon! 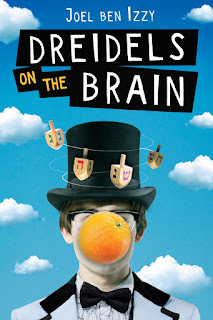 Watch this space for my interview with Joel Ben Izzy, storyteller turned novelist, about his chapter book Dreidels on the Brain. Joel kindly offers that the first five readers who can send him a count of all the ways he spells "Hanukkah" in the book will win a copy of his storytelling CD Lights & Laughter: Joel ben Izzy Spins Hanukkah Tales! Every few years, someone blogs about the terrible state of Jewish kidlit. It happened in The Forward in 2012, when Deborah Kolben saw the deaths of Simms Taback and Russell Hoban as signaling the end of the genre ("Who Will Light Up Jewish Kids Lit?"). At that time, I wrote this blog post to provide the context that was missing from her article. Now it's happened again in Mosaic with commentator Michael Weingrad's article "Why Are Jewish Children's Books So Bad?" and again I feel compelled to respond. "the global span of Jewish culture"
"the treasures of the textual tradition"
"the variety of Jewish sensibilities"
Weingrad also complains "The possibilities of illustration, too, crucial for so many children’s classics, remain barely explored." Lest you come away with the impression that Jewish children's books are ugly, let me mention some beautiful and creative examples within the genre. "a calendar of never-ending Hanukahs"
Finally, Weingrad holds up Shmelf the Hanukkah Elf by Greg Wolfe as an example of how low things have sunk. I agree with his opinion of that particular title (see my Shmelf podcast episode), but once again Weingrad fails to notice the many excellent Hanukkah alternatives to Shmelf. In addition to a few Hanukkah titles mentioned in the lists above, the books below will delight readers seeking holiday entertainment, and many of them could easily have gone on the Illustration list above for their gorgeous artwork. These are the tip of the iceberg; Weingrad correctly points out "a calendar of never-ending Hanukahs," though he fails to acknowledge that this is due to market forces rather than a lack of imagination on the part of authors. Just a few years ago, the Skirball Cultural Center of Los Angeles and the Eric Carle Museum of Picture Book Art in Amherst, MA collaborated on an exhibit, Monsters and Miracles: A Journey through Jewish Picture Books," featuring over 130 original works of art, texts, and related objects from time-honored classics and popular favorites. Jewish comics, while primarily aimed at older children and adults, have reached the point of having a dedicated Jewish Comic Con. The annual Jewish Children's Book Writers and Illustrators' Seminar welcomes new creatives into the fold. Gentle readers, do not be dismayed by the nay-saying of the uninformed. 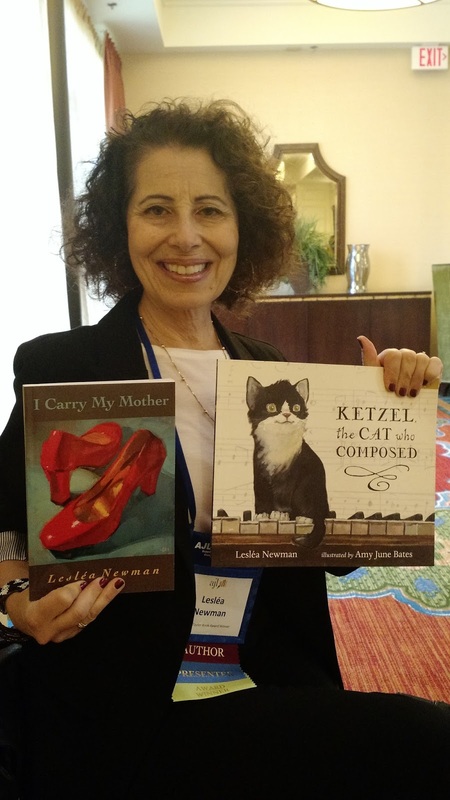 Jewish kidlit is alive and well, and continuing to expand. Want to see it grow even further? Support the market by borrowing Jewish books from your library, and buying Jewish books for yourself, your family, and your friends. Spread the word about great Jewish books by taking part in #Readukkah, a Jewish Reading Challenge co-sponsored by the Association of Jewish Libraries and the Jewish Book Council. Maybe even attend the next conference of the Association of Jewish Libraries in New York City to learn more about the genre and how you can support it! Why listen to me? I've been professionally immersed in Jewish kidlit for eighteen years. I've been a children's librarian for a synagogue since 1998. 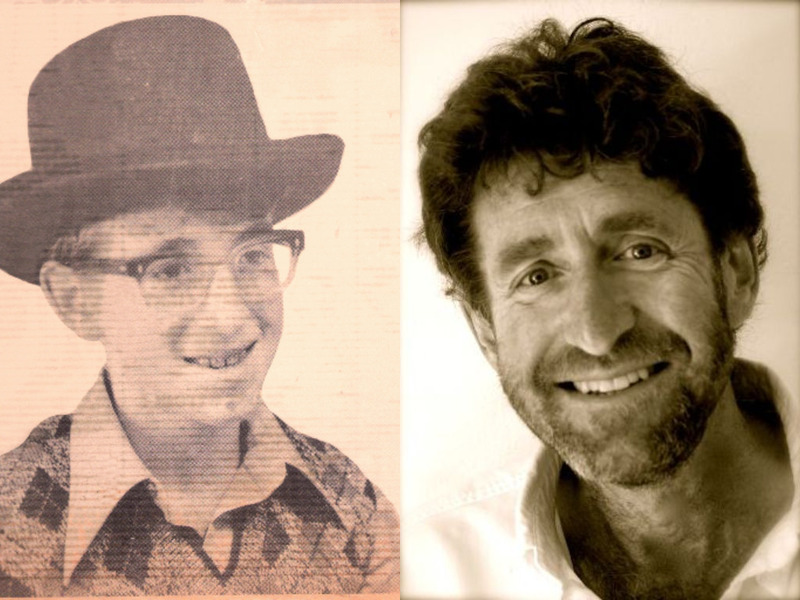 I was a member and chair of the Sydney Taylor Book Award committee of the Association of Jewish Libraries, a founding member of the book selection committee for PJ Library, and I've been interviewing authors of Judaica for my podcast, The Book of Life, since 2005. I also review Jewish books for School Library Journal. The Jewish Book Carnival is a monthly round-up of Jewish literary links from across the blogosphere. Participating bloggers contribute links from their own blogs, and take turns hosting the carnival. If you're a blogger and you'd like to participate, please visit the Jewish Book Carnival HQ on the webpage of the Association of Jewish Libraries. Questions? Email carnival@jewishlibraries.org. Deborah Kalb interviews a wide variety of authors on her blog, deborahkalbbooks.blogspot.com. Check out her recent Q&A with Rabbi Susan Silverman about Silverman's book Casting Lots: Creating a Family in a Beautiful, Broken World. Malkah Livneh blogs about Israeli children's books written in Hebrew at Let's Find That Book. She wants to help new olim, veteran olim and grandparents in Israel or abroad find the book or books that will encourage their child to get hooked on reading in Hebrew. In this blog post, she introduces readers to Meir Shalev's wonderful children's books. Yael Shahar at the Memory & Redemption blog reviews Letters to Josep: An Introduction to Judaism, which she describes as delightfully entertaining, with just enough depth and whimsy to keep the reader's interest. An excellent introduction for non-Jews seeking to learn about Judaism and Jews wanting to delve into their heritage from a different perspective. 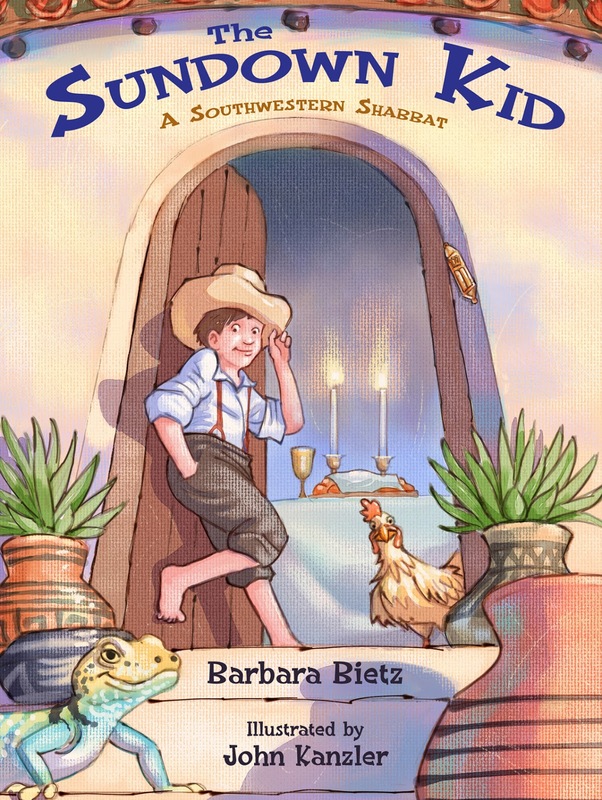 The Whole Megillah interviews Barbara Bietz, author of a new picture book, The Sundown Kid: A Southwestern Shabbat. Over on Emunaroma, Rivka Levy reviews: How My Grandmother Prevented a Civil War by Haggai Segal and learns some shocking things about the first founders of the State of Israel. Over on the Fig Tree Books blog, a series of spotlights on titles that have won the Edward Lewis Wallant Award continues with a post on Thane Rosenbaum's Elijah Visible. On the My Machberet blog, Erika Dreifus shares how her tbr list has grown after reading Adam Kirsch's The People and the Books: 18 Classics of Jewish Literature. 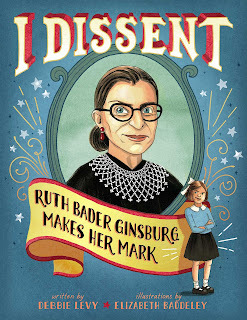 And finally, here at the hosting blog The Book of Life Heidi Rabinowitz interviews Debbie Levy about her picture book biography I Dissent: Ruth Bader Ginsburg Makes Her Mark. 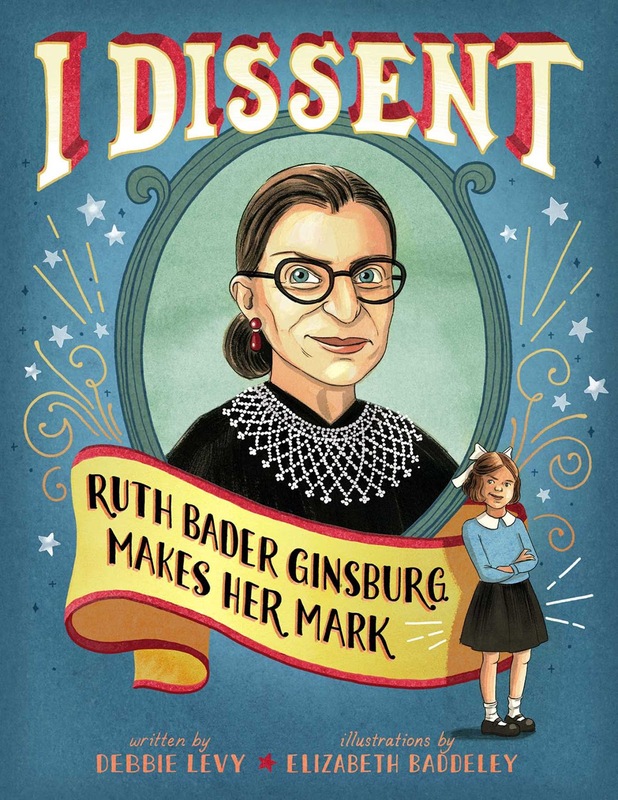 I Dissent: Ruth Bader Ginsburg Makes Her Mark is a picture book biography of the first Jewish woman to serve on the US Supreme Court. I spoke to author Debbie Levy about the creation of the book, which has been getting rave reviews. In our interview, Debbie mentions the availability of audio of Ruth Bader Ginsburg arguing before the Supreme Court as an attorney. You can hear an example in the case of Frontiero vs. Richardson. You can also listen to Justice Ginsburg in the Supreme Court's weekly audio, or read transcripts if you prefer. Ruth Bader Ginsburg is an unusally hip public figure and has inspired memes and songs within pop culture. Check out this song from Jonathan Mann's Song-a-Day project, based on Ginsburg's dissent in the Hobby Lobby case. 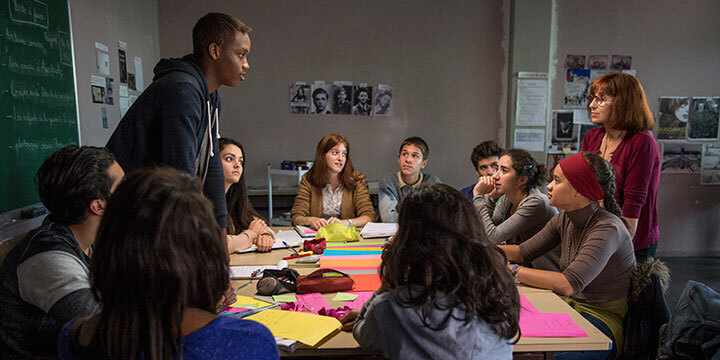 Once in a Lifetime (in French, Les Héritiers) is a French docudrama about a dedicated teacher who challenges her class of rowdy multicultural students to compete in a Holocaust remembrance contest, the National Contest of Resistance and Deportation. Meeting a real survivor is the "once in a lifetime" event that impacts the kids and turns their attitudes around. Ahmed Dramé was a student in the real life class that inspired the movie. He was a co-screenwriter of the film, and also had a starring role as the student Malik. I spoke to Ahmed when he came to South Florida for the film's opening. Your feedback is appreciated! Please call 561-206-2473 or write to bookoflifepodcast@gmail.com. The July/August issue of Moment Magazine featured a roundup of the Top Ten Jewish Podcasts. Although The Book of Life was not included, it was mentioned in the comments. 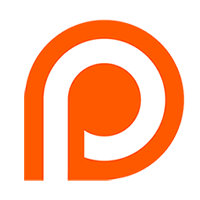 Moment has followed up with Top Ten Jewish Podcasts: Reader Edition, listing ten suggestions for additional podcasts that they received in response to the first article. The Book of Life is on the list as #3! Amusingly, they've given me a credit I don't deserve, describing me as a biblical fiction author. I left a comment directing readers to check out a real biblical fiction author, TK Thorne, who was featured on The Book of Life in July. Got any other favorite Jewish podcasts to share? Go to http://www.momentmag.com/top-ten-jewish-podcasts-reader-edition and leave a comment! 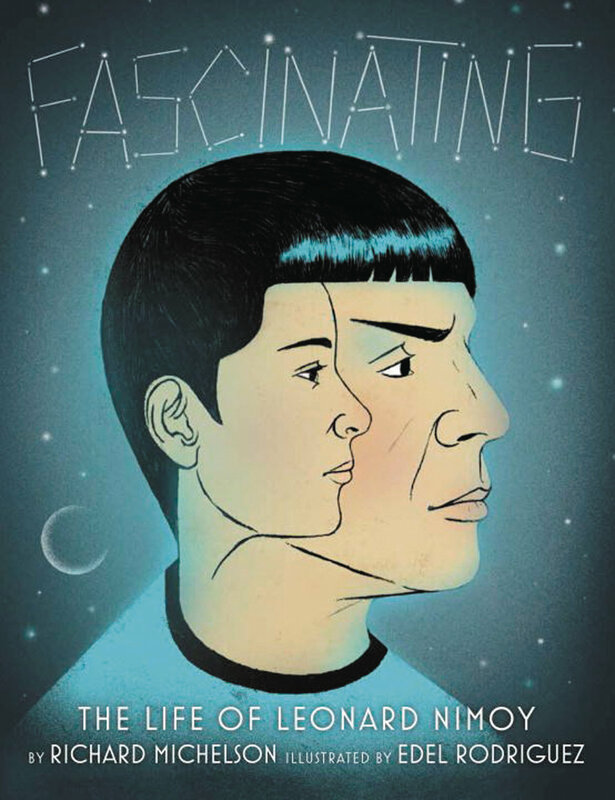 Fascinating: The Life of Leonard Nimoy is a picture book biography of the Jewish actor best known for playing Mr. Spock on Star Trek. Author Rich Michelson was great friends with Nimoy and brings his personal perspective to the project. 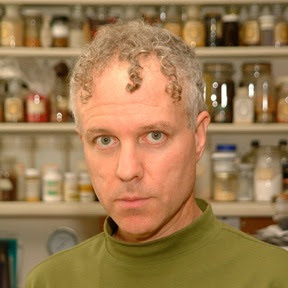 Click on the title to find many more links at Rich's own website. Thanks to the Yiddish Book Center's Wexler Oral History Project for allowing The Book of Life to sample Nimoy's Yiddish recitation of Hamlet's soliloquy. Here is their full interview with him. The Golem is a spoken word album that reimagines the legend of a Frankenstein's Monster type figure created to protect the Jews of Prague. 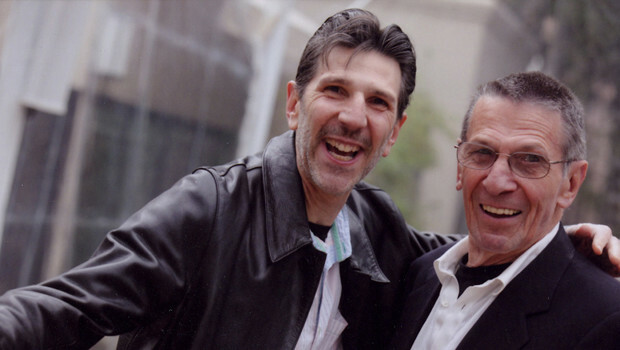 I spoke to creator Eddie Estrin to learn about how he put this fascinating project together. 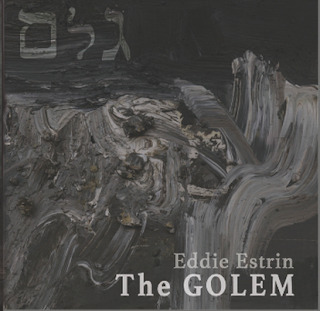 See www.EddieEstrin.com to learn more, and get a copy on CD Baby or iTunes. 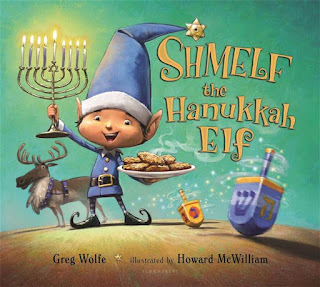 The new picture book Shmelf the Hanukkah Elf by Greg Wolfe was brought to my attention by Rachel Kamin and Kathy Bloomfield during the 2016 Association of Jewish Libraries conference in Charleston, SC. They had some major concerns about the message it conveys to young readers, and they were so impassioned about it that I sat down with them to record their conversation. I later contacted author Greg Wolfe to invite his feedback, but to date have received no response. 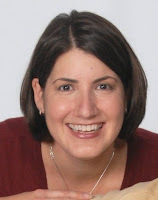 Rachel Kamin is the Director of the Gray Cultural & Learning Center at North Suburban Synagogue Beth El in Highland Park, IL. She is the Children's and Teens' Book Review Co-Editor for AJL Reviews, and a past Chair of the Sydney Taylor Book Award Committee. Rachel has left a review of Shmelf on Amazon, Barnes & Noble, and GoodReads. Please read her review and add your own comments at those locations and/or here at The Book of Life. Kathy Bloomfield is the Executive Assistant to the Clergy and Communications Manager at Adat Shalom Reconstructionist Congregation, Bethesda, MD. She is the President of AJL's Schools, Synagogues, and Centers Division, and a twice-past member of the Sydney Taylor Book Award Committee. She is a book reviewer for AJL Reviews, and she blogs at ForWordsBooks.com. Kathy's and Rachel's comments are based upon the advance reader's copy received by Rachel in her capacity as AJL Reviews Co-Editor. Moment Magazine's July/August 2016 issue included a rundown of their Top Ten Jewish Podcasts. While they did not mention The Book of Life, I was happy that listener Erika D. mentioned it in the comments. I was also pleased to see several of my own favorite Jewish podcasts on the list: Can We Talk? from the Jewish Women's Archive and The Kibitz from Reboot. Many commenters mentioned another one of my favorites, Unorthodox from Tablet Magazine, and I took it upon myself to add a comment about the sadly now-defunct Vox Tablet (hear my interview with host Sara Ivry here). It's exciting that there are so many Jewish podcasts that a top ten list can be made, with more podcasts to spare! What are your own favorite Jewish podcasts? Go to http://www.momentmag.com/top-ten-jewish-podcasts/ and leave your own comments! Some of you already receive The Book of Life by email via Feedblitz. 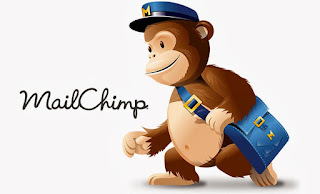 I've noticed that Feedblitz has started embedding ads, so I've created a new ad-free subscription service with MailChimp. If you would like to receive nice, clean, ad-free Book of Life posts in your in-box, please go to Bookoflifepodcast.com and look on the right hand sidebar for "get the book of life by email." Enter your email address and hit the Subscribe button. You'll be asked to confirm your subscription, and then you're all set. Let me know if you have any questions by emailing me at bookoflifepodcast@gmail.com. Enjoy! 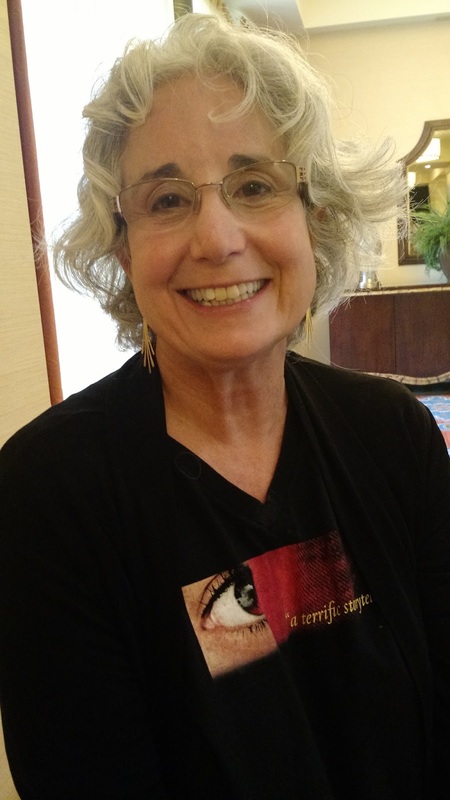 The Hired Girl by Laura Amy Schlitz won the 2015 National Jewish Book Award (Young Adult Category), the 2016 Sydney Taylor Book Award (Teen Readers Category), and the 2016 Scott O'Dell Award for Historical Fiction. I recorded Laura's presentation at the Association of Jewish Libraries conference in Charleston, SC in June 2016, where she'd come to accept the Sydney Taylor Book Award. 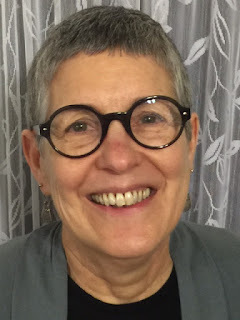 Sara Ivry hosts Vox Tablet, a podcast from the online Jewish journal Tablet Magazine. 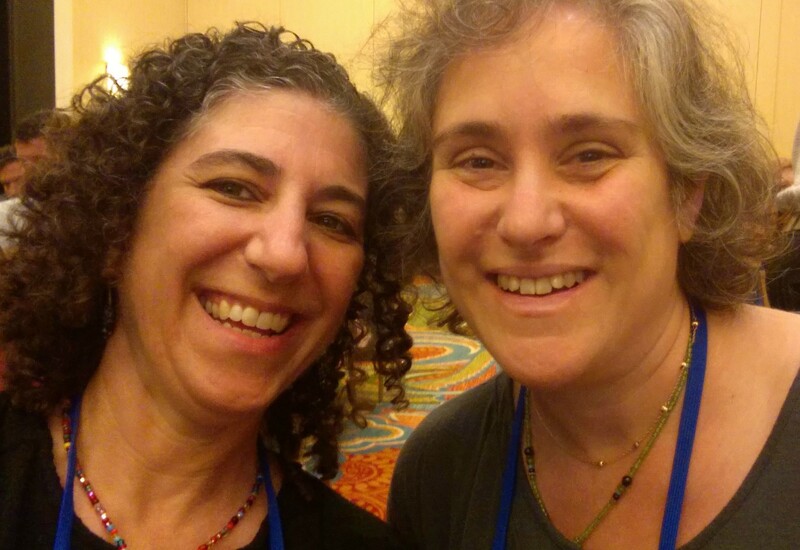 I've been a listener for years, so I was excited to meet Sara at the 2016 Association of Jewish Libraries conference in Charleston, SC. We snuck into the hallway to record an interview; please excuse the background noise and music coming from a conference room nearby.